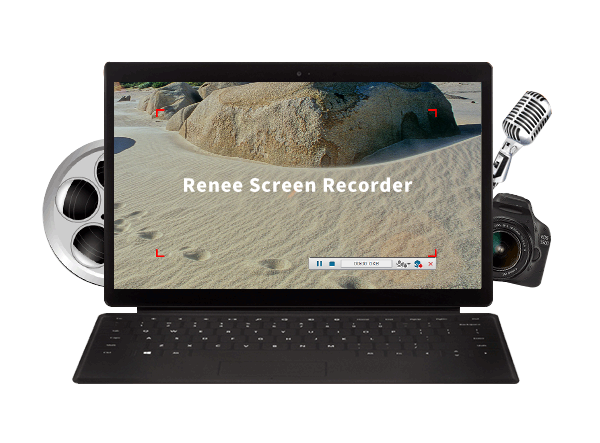 Simply Record Every Action Happens on Your Screen! 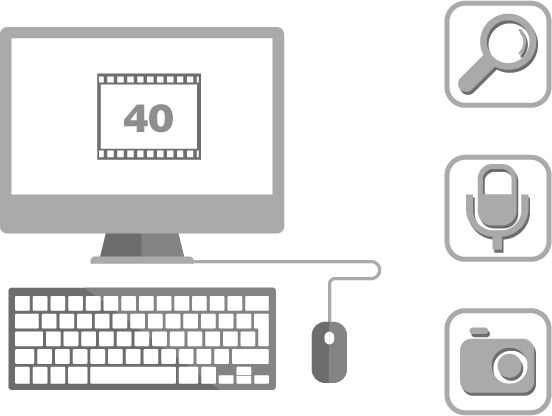 Create Good Screen Recording with High Quality Now! Adjustable frame rate & video quality to save disk space. Set the recording area at will. Full screen and window capture are available. Mouse actions capture, mouse effects and hotkeys are available when recording. Easily zoom in & out to make the video more professional and focus. Record with or without system sound, microphone alone or record with both. 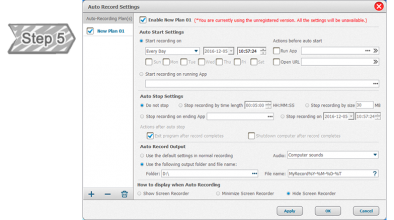 Enable or disable webcam whenever you want while recording process. 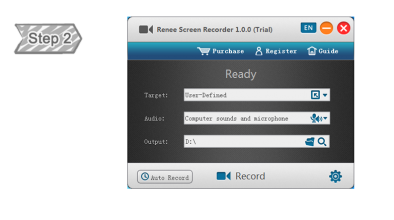 What Else Makes Renee Screen Recorder so Special? 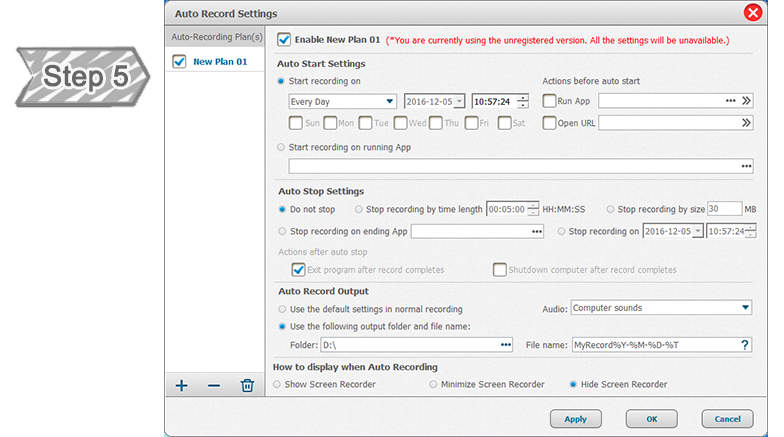 Set up multiple auto-record plans to start and ends the capturing at special time or occasions. 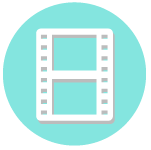 Provides video output formats including MP4, AVI, WMV, FLV at present. More will be put out later. 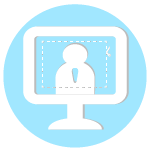 Create photo snapshots in JPG, PNG or BMP format at any time when screen recording process. 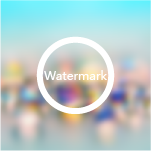 Support adding watermark in text and image format to personalize your screen recording video. Record sounds from system, microphone or both. 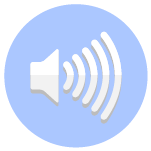 Useful for recording online chats & conferences. 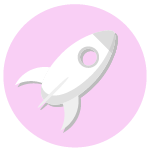 Provides hardware accelerated h.264 encoder and Nvidia® CUDA/NVENC H.264 encoder. 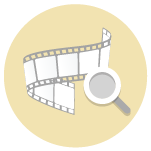 Provides different video resolutions to users. 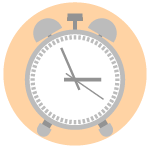 Specific resolutions or defined by users are available. 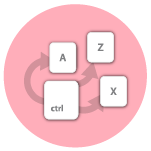 Use hotkeys to manage the process of screen recording or taking screenshots. 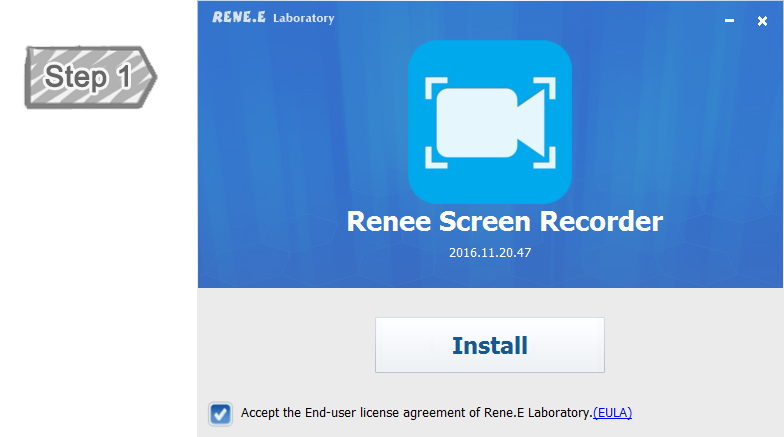 User-friendly and easy-to-use,just a few steps for screen recording. 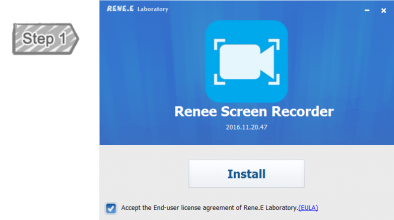 How to purchase Renee Screen Recorder? 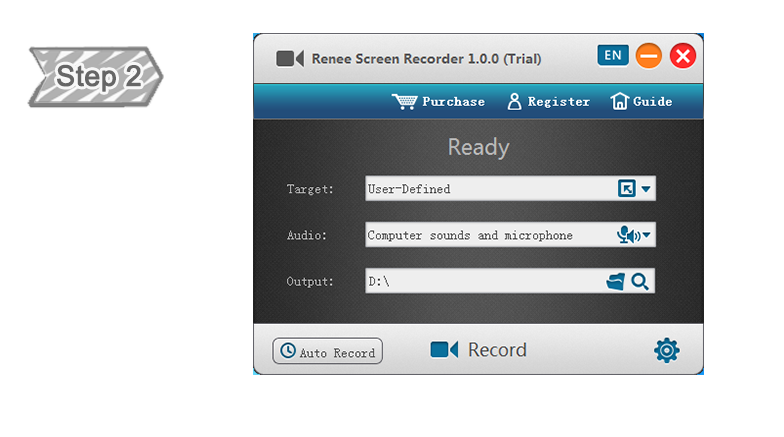 You can purchase Renee Screen Recorder via Credit Card, PayPal and Wire transfer. We also accept Bravo, Euro Card, JCB, Novus, Master Debit and Visa Debit. 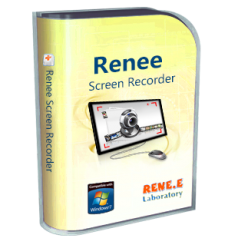 Want to know More Common Questions about Renee Screen Recorder?